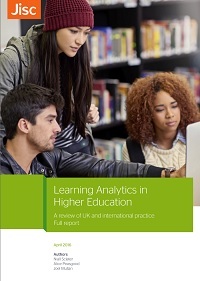 Today Jisc is releasing a new report: Learning Analytics in Higher Education: A review of UK and international practice (PDF). 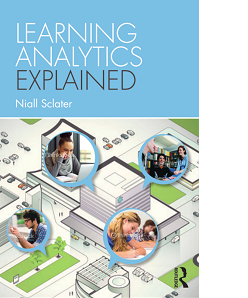 Drawing on eleven case studies, we examine why institutions are deploying learning analytics, and what the benefits are for learners. We also discuss the main data sources being drawn upon by institutions and the technical architecture required. It’s worth also checking out the LACE project’s Evidence Hub for anyone interested in exploring further the evidence for learning analytics.